Check out our list of Outer Banks gift shops below. 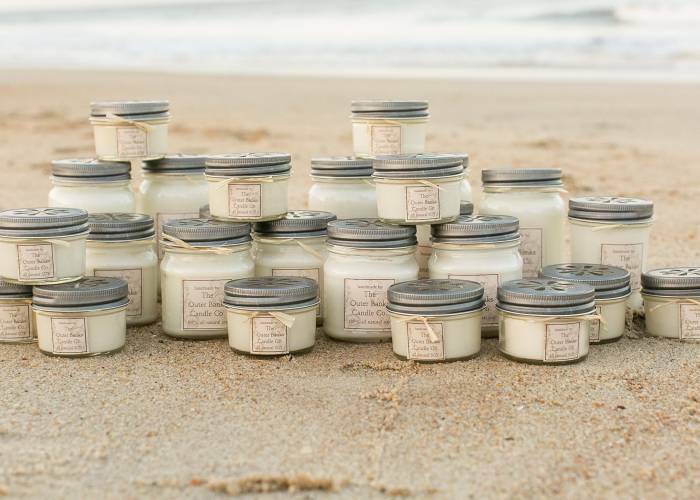 From candles and coastal decor to foods and art pieces made right here in the OBX, there are plenty of great gifts and souvenirs you can take home with you. Village VIP Offer: $10 off first online order of $40 or more (not including tax). One simple philosophy...Peace. Love. Books. Coffee! 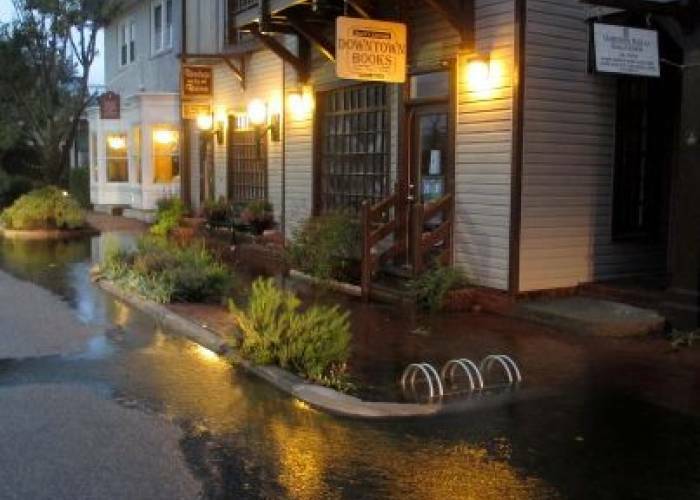 Duck's Cottage Downtown Books located in downtown Manteo on beautiful Roanoke Island has all the books, toys, teas and treats you need! Visit their stationary section for unique greeting cards, boxed notes, journals, calendars and pens. 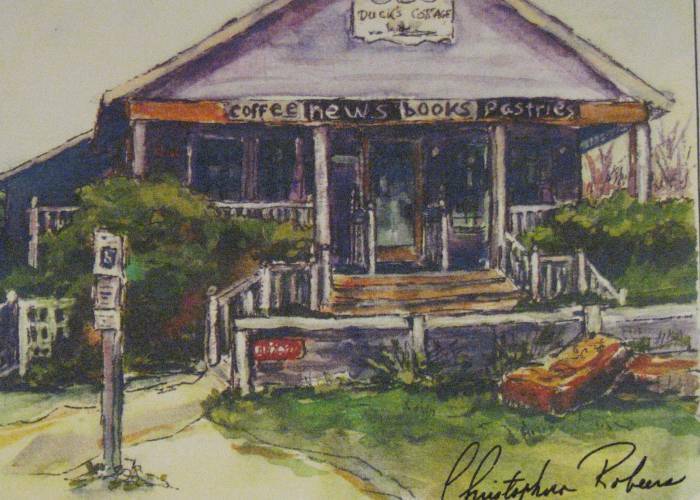 Delicious coffee, wonderful books and right on the Duck Waterfront! Duck's oldest and truest full service coffee shop. With a wide selection of books from bestsellers, favorite staff picks, non-fiction and fiction, cookbooks, and young adult titles there's something for everyone! 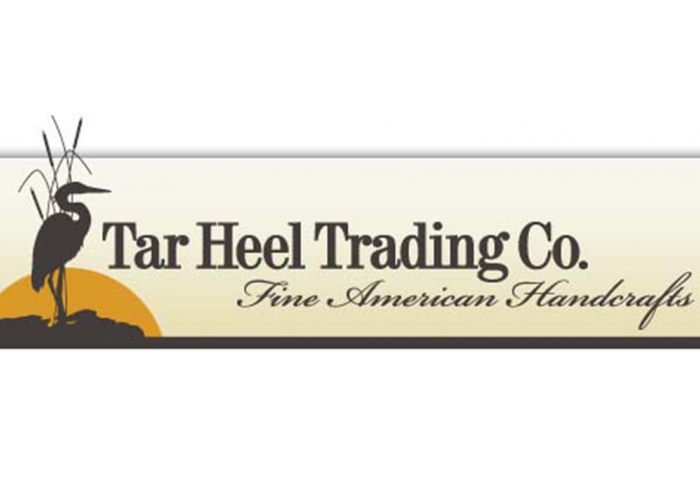 Tar Heel Trading Company has been on the Outer Banks since 1979 and offers two convenient locations. Offering American handcrafts and decorative accessories for your home or almost any occasion. 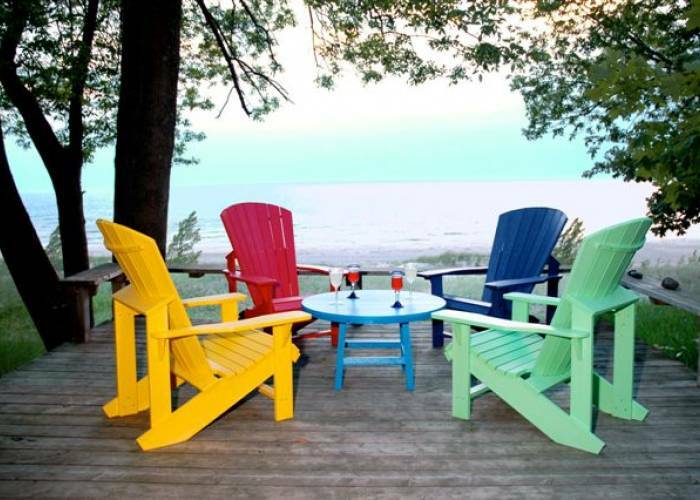 Everything is carefully selected and reasonably priced for your enjoyment. 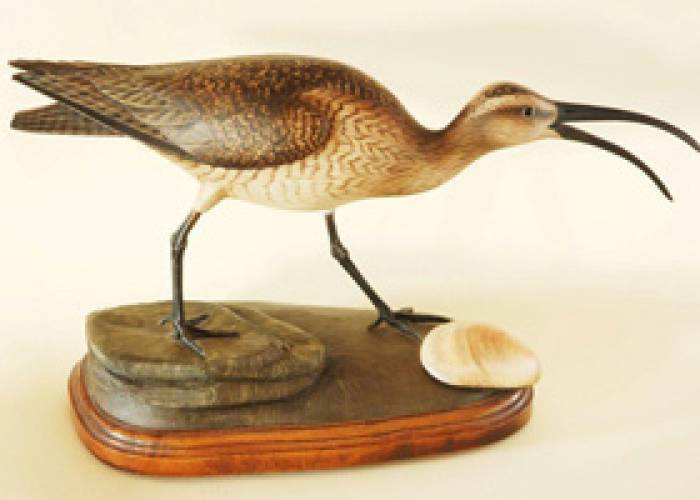 The Bird Store is a gallery full of antique decoys as well as new decoys, waterfowl, and fish carvings. There is also a selection of wildlife, seashore, fishing, and hunting prints. It doesn’t stop there! Fishing and hunting gear is also offered.